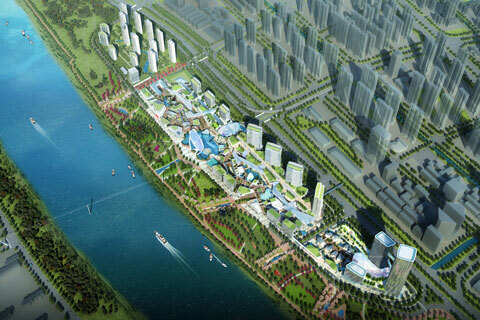 Restoring Shenzhen’s Bao’an district to its former high level of livability, the OCT Group Master Plan for a Central District Park brings new energy and life to China’s first economic zone. 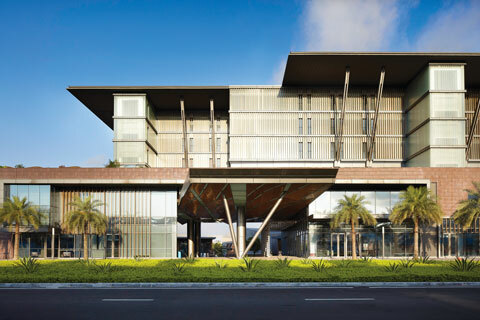 The opening of the 128-acre Park is a vital part of Bao-an’s growth, joining the new Shenzhen International Airport, new government headquarters, and world-class cultural facilities. Undulating pedestrian paths, broad waterscapes, and wandering promenades connect a retail village, an urban business center, a cultural heritage center, and a book market. 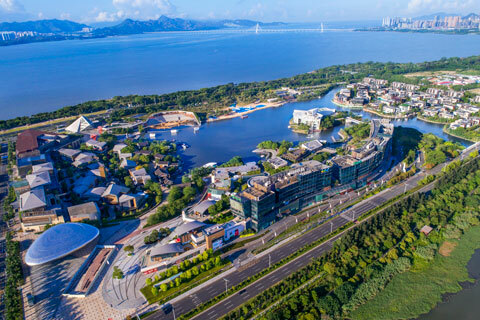 With 1.5 million square feet of mixed-use expansion in the heart of Bao’an, the Central District Park sets a precedent for development in Shenzhen. Redefining the notion of “park,” the project fluidly integrates the natural habitat into the city with cutting-edge green tech systems and public spaces such as plazas, promenades, bosques, and verdant lawns.